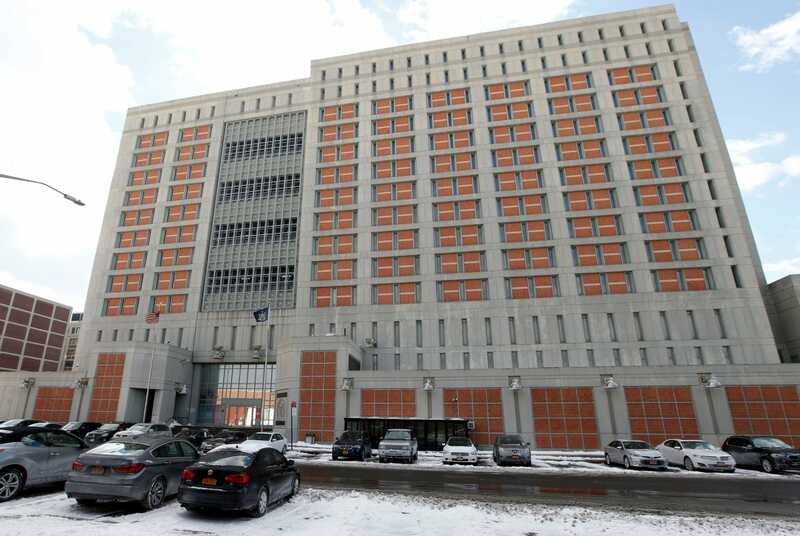 Inmates told The Times that guards at the Metropolitan Detention Center reportedly didn’t know what left the facility without heat or electricity for several days, and didn’t provide their prescription medication or extra blankets. 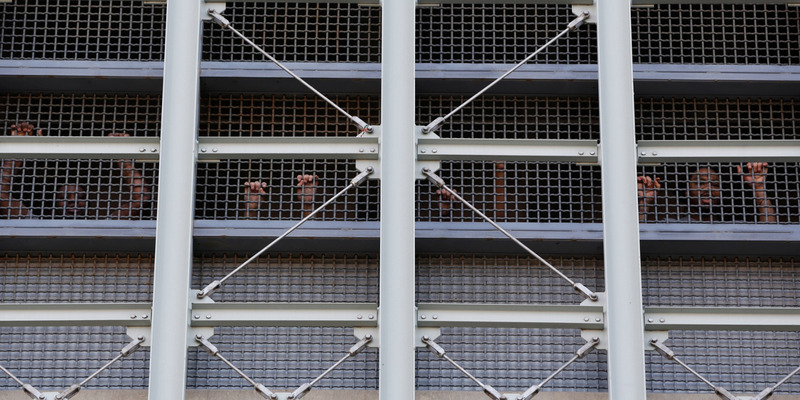 Though lockdown tactics are usually reserved for officials’ safety during an emergency, inmates at the Metropolitan Detention Center (MDC) told The Times they were locked in their cells for days on end after a fire caused an electricity outage in late January. Days after power was restored, the Department of Justice asked its internal watchdog to investigate the Bureau of Prisons’ response to the outage from the Bureau of Prisons. A number of top Democrats representing New York in Congress also spoke up, including Sen. Kirsten Gillibrand and Rep. Jerry Nadler, who condemned the torturous conditions. “This is an issue of human rights abuse, and people are paying the price for this massive and inexcusable failure,” Williams wrote.